Cyber Defense Agency (CDA) is a premier professional services firm specializing in cyber security, computer network defense, and information security. Formed in 2002, the company’s founder was among the early leaders who raised warnings about the Nation’s Critical Information Infrastructure (CII). CDA has assembled teams from among the world's most experienced cyber security practitioners and researchers. Our personnel are uniquely qualified experts who helped shape computer security during its infancy and are continuing to solve next generation security issues facing some of the most technologically intense organizations in the world and on the forefront of cyber defense. 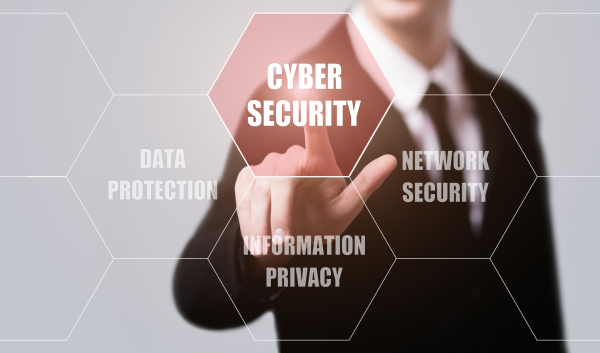 CDA’s service offerings include; cyber strategy, security architecture and engineering, strategic risk assessment, and applied research and development. 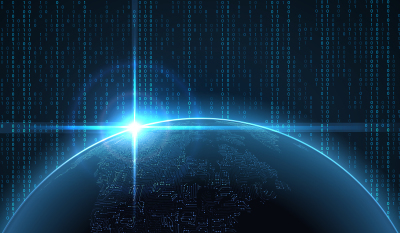 Headquartered near Washington, D.C., CDA works with the U.S. Government and Industry to improve system defenses against sophisticated cyber-attacks and manage risk. This professional guide shows, step by step, how to design secure systems on time and within budget. This professional guide reveals a comprehensive set of cybersecurity design principles and how to apply them to design, build and operate robust cost-effective cybersecurity systems against even the most sophisticated attacks. 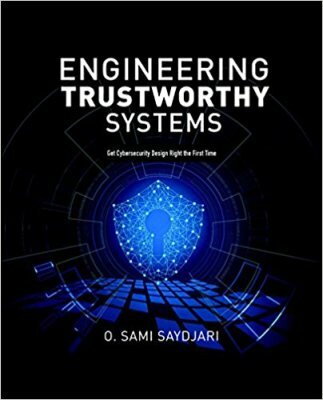 Developed for self-study and classroom use, Engineering Trustworthy Secure Systems: Timeless Principles to Get Cybersecurity Design Right the First Time lays out a concise set of best practices and best theories that can be applied to real security design problems. Readers will get never-before-published design principles, detailed examples, that span the entire spectrum of today’s cyberattacks. 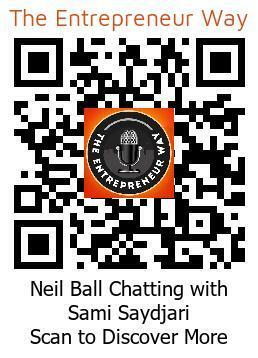 •Applies practial theories and focuses on the right ways to apply each technique. •Features real-world examples that reinforce each topic.